in addition to our written instruction sheets, we also produce video tutorials that walk you through each step of the featured diy projects. regardless of your learning style, we’ve got you covered! 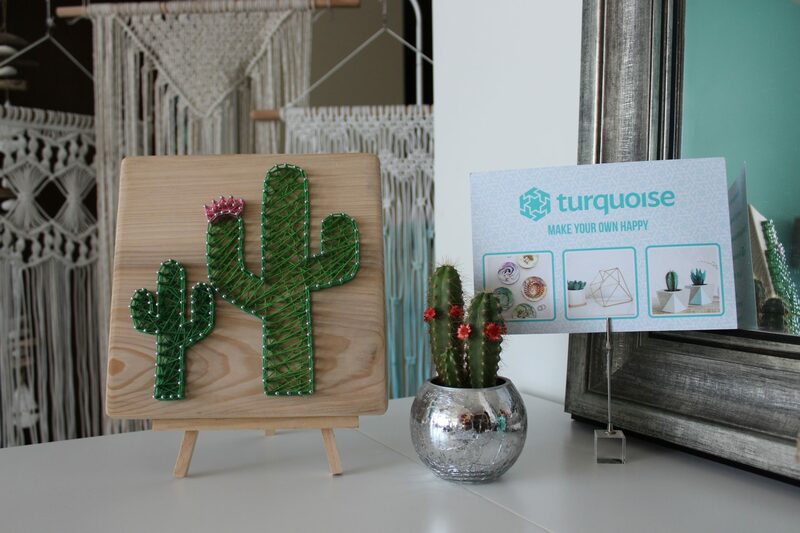 this longer-length string art tutorial is designed for you to string along using our string art diy kit. it’s been viewed over 25K times! that’s a lot of diy! we also have a fresh flower crown tutorial that accompanies our flower crown diy kit. this video walks you through the process of creating your own fresh flower crown! our most recent upload is about macrame, taking you through the process of knotting your own macrame chair hanging! more coming soon! do you have any requests of diy projects you’d like to see in a tutorial? get in touch, and let us know!